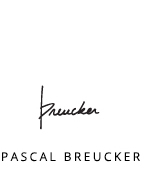 Approaching design thoughtfully as response to a particular problem and not as purely plastic matter, Pascal Breucker always works around a particular theme or out of a specific request. Moving from the object to the design of a space, his work stands at the crossroads between design, art and sustainable development and as such he takes actively part in the contemporary movement that questions consumer behaviour. His designs offer multiple readings that can be appreciated simultaneously in the work. The notion of artistic creation in misappropriation and recycling is very closely linked to the notion of serial production. 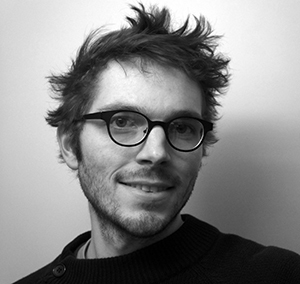 Any object or layout designed by Pascal Breucker is conceived in terms of feasibility, considering technicalities, use of material and production cost.